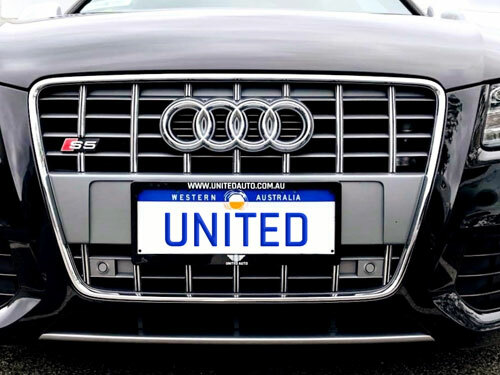 WELCOME TO UNITED AUTO. A FAMILY RUN BUSINESS WITH OVER 24 YEARS EXPERIENCE. You will receive personalised service throughout the life of your car right from the day of purchase. 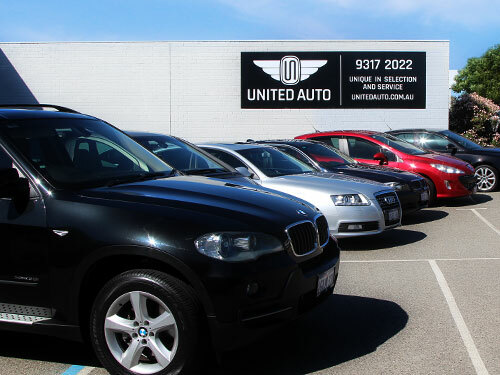 Unlike larger dealers, where quantity rules over quality, and you deal with multiple staff – sales, finance, after-sales etc., here at United Auto you will have direct communication with the owner throughout the life of your luxury vehicle. 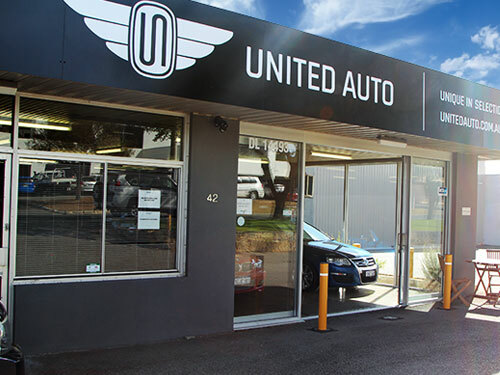 United Auto are extremely conscious that every vehicle we purchase needs to be of high quality and performance. The larger dealers use independent buyers to purchase their stock, our cars are handpicked based on 24 years of experience. We understand the brands and models, their history and their track record. We know what to look out for. After hours appointments are available upon request, please call us (08) 9317 2022. I have just purchased a BMW from Chris and Lauren at United and have to say what fantastic service we got. From start to finish my whole experience of what I would normally find quite daunting was superb. Fantastic collection of beautiful cars at really good prices and I truly will not go anywhere else ever again and as a result of my purchase the other week my father has now just bought a BMW from them the other day. Thanks guys, I’m driving round like a queen and I’ve had so many comments about my car. Kind regards Wendy. I will be sending lots more people your way. A huge thank you to Chris and Lauren at United Auto for making my purchase and introduction to BMWs so smooth and hassle free. Their excellent service and personal attention is second to none. I will go back to them for future purchases and never return to large dealerships. Thanks again. A pleasure to purchase our car there. Very trustworthy not pushy like most other dealers. Vehicle came with a 2 year warranty which gave us peace of mind. Altogether they come highly recommended. I would like to sincerely thank both Chris & Lauren for all of their assistance & professionalism during our recent purchase of our SL55 AMG sight unseen! From the first point of contact it quickly became evident we were dealing with a meticulous, conscientious & scrupulous professional, who knew his vehicles inside and out … we had so much trust we were happy to pay cash for this beautiful motor vehicle without an inspection. Transport was promptly arranged by Lauren and the vehicle arrived in top condition, both my husband and I are absolutely delighted with our purchase. We have no hesitation in recommending Chris Duckworth or his daughter Lauren, the service and communication throughout was faultless and after service customer care exemplary. Would definitely recommend to all my family and friends. Beautiful cars and amazing service. Then once you have driven away in your beautiful car you can guarantee that the after sales service is better than u could hope for!